It takes a special beauty brand to be a global hit, but we think Tiossan's got a pretty fair shot — it has a little something for everybody. Using Senegalese recipes, French fragrances, and California green chemistry, the brand makes back-to-basics products incorporating the best-of-the-best natural ingredients from around the world. Basically, if this bottle had a passport, it'd have one heckuva collection of stamps. Plus, we love that Tiossan doesn't just source globally, but thinks globally, too: 10% of all profits go toward the creation and implementation of innovative educational programs in Africa, an effort close to the heart of its Senegal-born founder, Magatte Wade. We're all about using beauty as vehicle for change, so we're in total support of Tiossan's mission. And, we can't thank them enough for saving us a whole lot of time, energy, and airfare — the best ingredients the globe has to offer are now right at our fingertips. 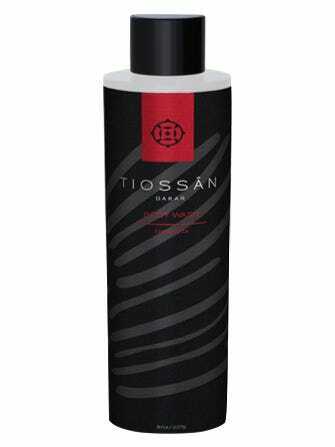 Tiossan Terranga Body Wash, $24, available at Tiossan.